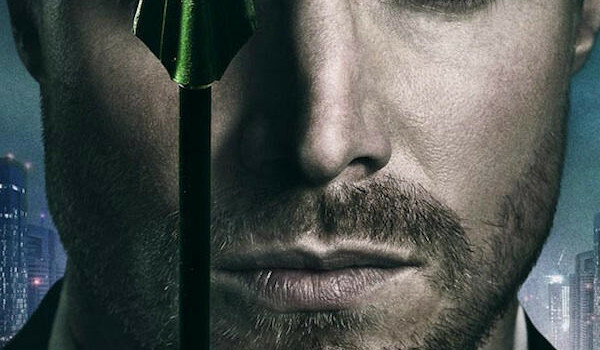 Yet Another New Arrow Promotional “Poster” Image! 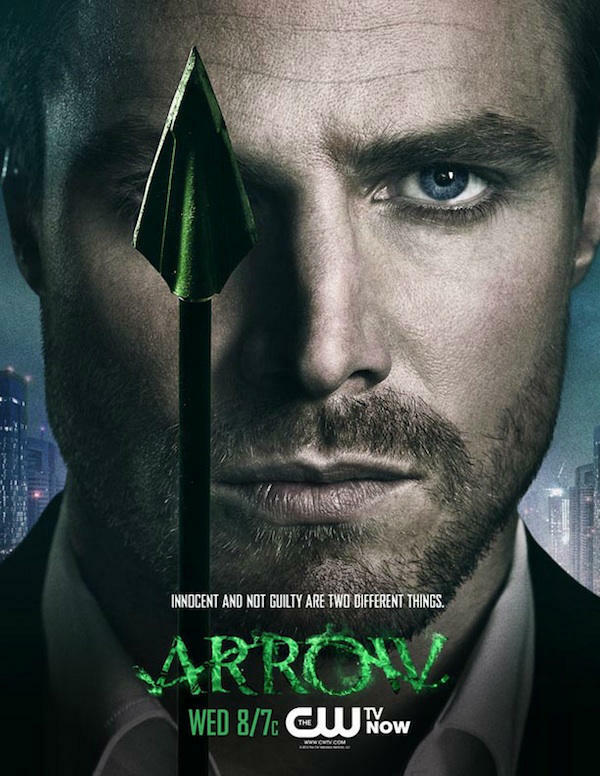 New poster art promoting The CW's Arrow. 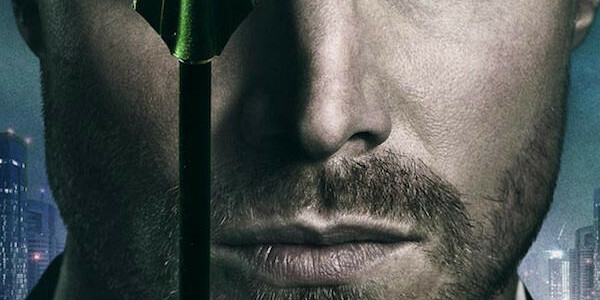 Another new Arrow promo “poster” has surfaced today, this time just in time for November sweeps. Stephen Amell is clothed this time (!!) and he also has a green arrow in it. Some cool things are planned for Arrow in November, including Deathstroke, The Huntress, and John Barrowman…. and that might only be scratching the surface. Here it is, and if you want to see the rest of the similar posters that have been released thus far, you can find them in the gallery below. 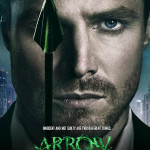 Arrow airs Wednesdays at 8PM (ET) on The CW and CTV.